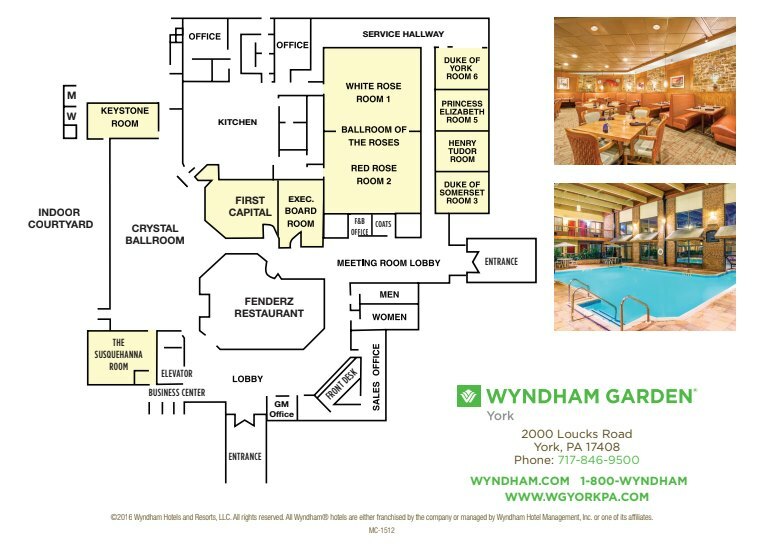 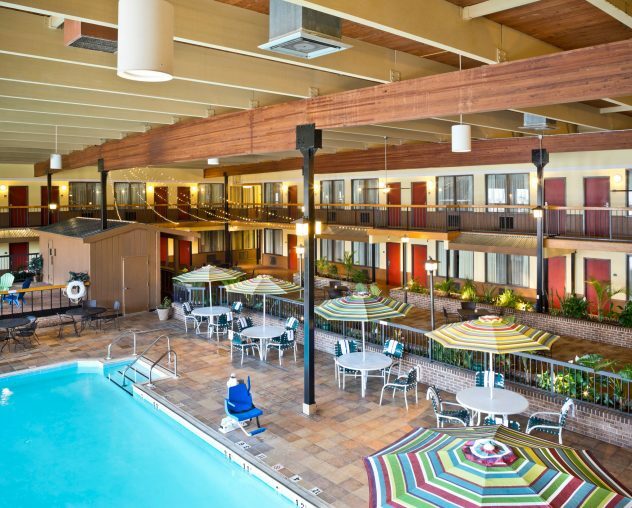 The Wyndham Garden York is Central Pennsylvania’s leading event venue for weddings, meetings, catering and hotel accommodations. 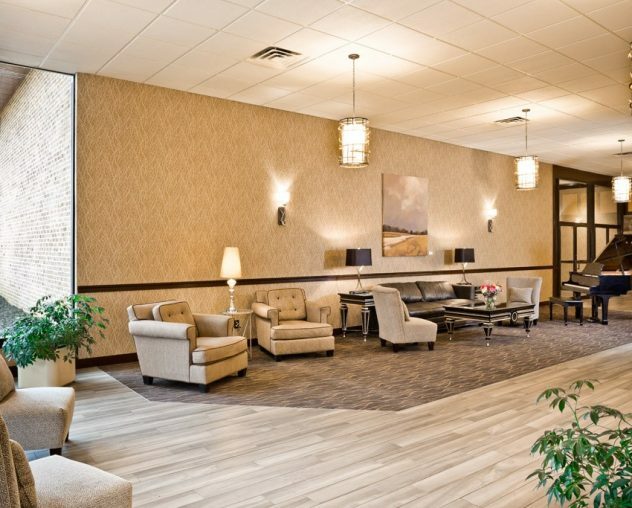 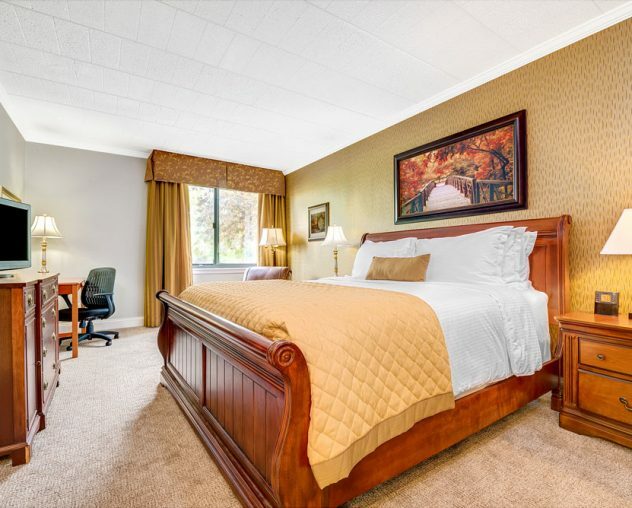 One mile to the York Expo Center and within minutes of downtown York. 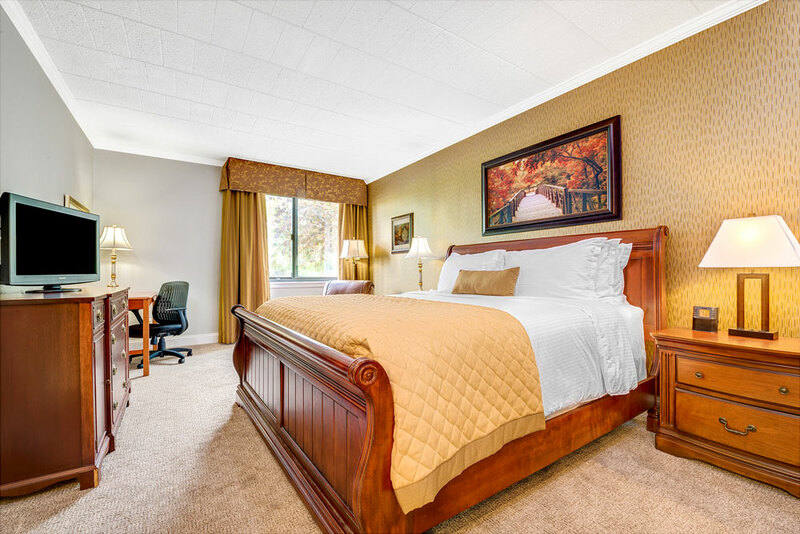 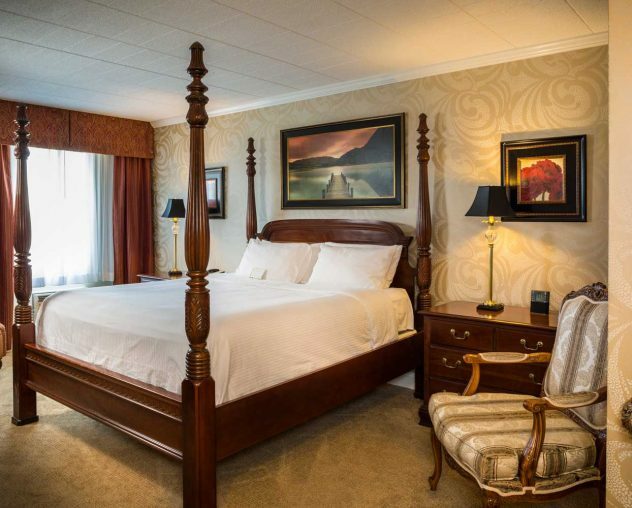 Our hotel is designed with your comfort in mind, and our friendly staff will do everything possible to ensure you have an enjoyable stay!